Araku Valley, 115-km from Vishakhapatnam district of Andhra Pradesh is close to the Orissa State, border. This place lures people with pleasant weather, hills and valleys. The natural beauty of this valley comes alive with its rich landscape. The area of the valley is roughly 36-km and the altitude is between 600 and 900m above the sea level.Coming from Vizag, actually you climb to 4500 ft and then come down to 3000 ft at the valley.The journey to this place on the Ghat road with thick forests on either side is in itself interesting and pleasant. One can have a wonderful trekking trip. 46 tunnels and bridges will greet you on the way. The Ananthagiri hills on the way to Araku Valley are famous for coffee plantations. 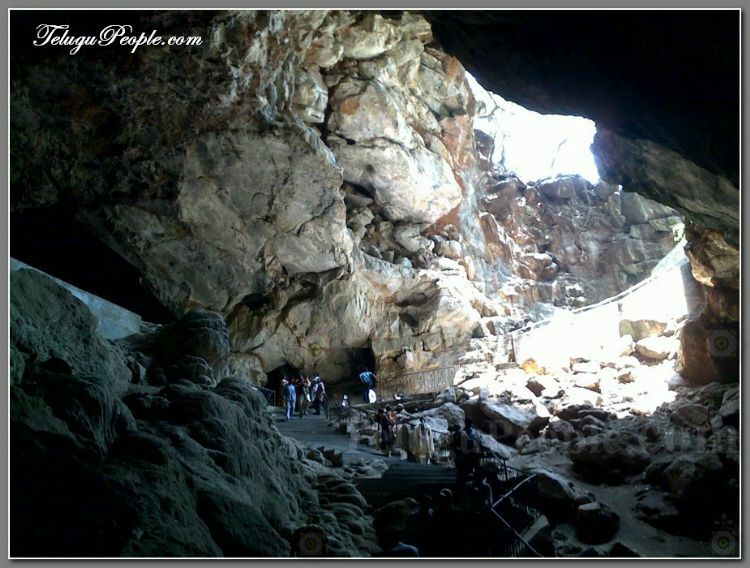 Borra Caves located 29-km from Araku Valley, are one of the famous nearby tourist attraction.